The AC-ADM-COTO is a Universal Digital/Analog Audio Converter with Dolby® Digital & DTS® 2.0+. The output can convert Optical, Coaxial and analog audio signals. 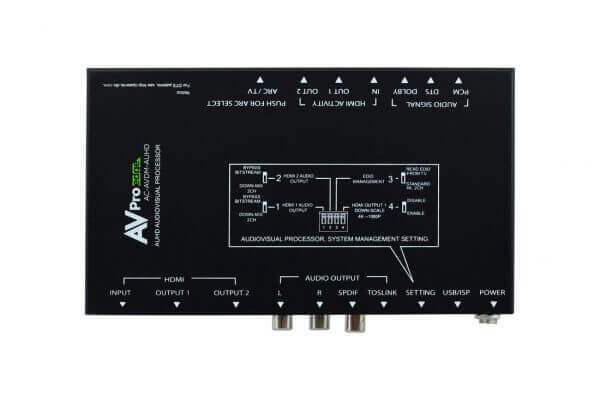 With the ability to convert digital signals into analog and analog signals into digital, this device supports the simultaneous conversion of audio formats so when converting Optical into analog audio you can also convert it into Coaxial. 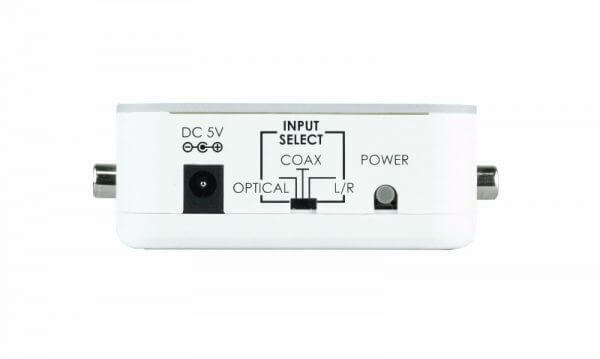 This device acts as a “Catch All” audio decoder. It supports ALL IN and ALL OUT. 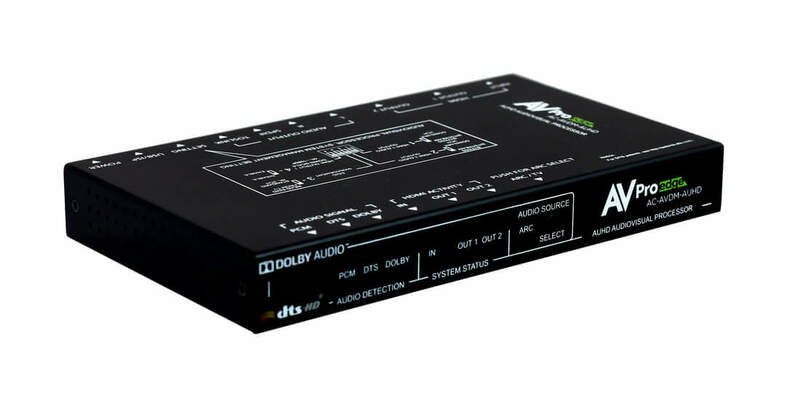 The AC-ADM-COTO supports Dolby Digital & DTS. 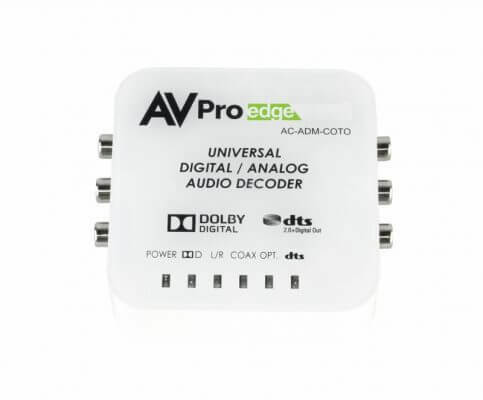 AVPro Edge’s Digital to Analog Audio Converter is an easy to use product that converts Coaxial or Optical audio signals into analog Stereo (L/R) audio. 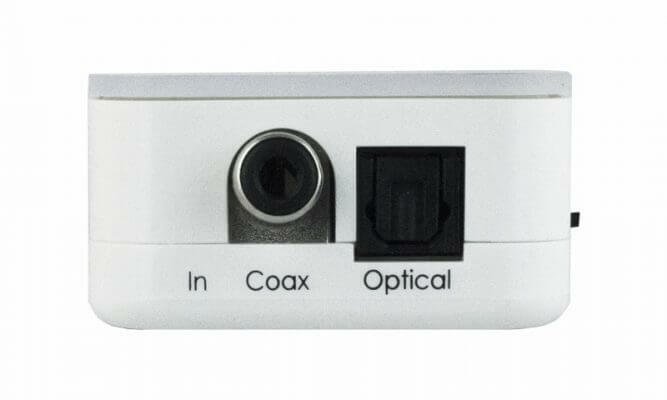 It can be easily switched between either Coaxial or Optical inputs. 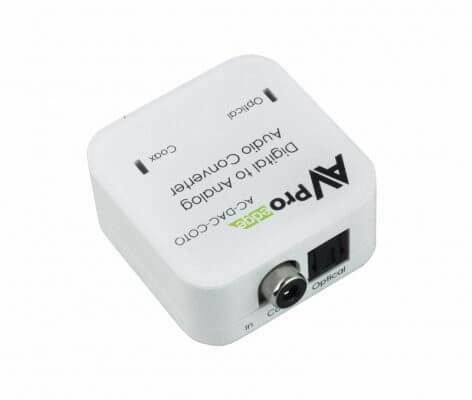 With its compact, elegant design and simple LED input status make it easier for users to connect up and use instantly. 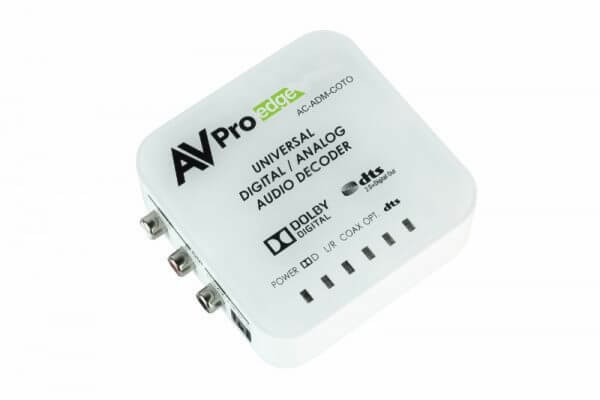 The Digital to Analog Audio Converter is easy to use a product that converts Coaxial or Optical audio signals into analog Stereo (L/R) audio. 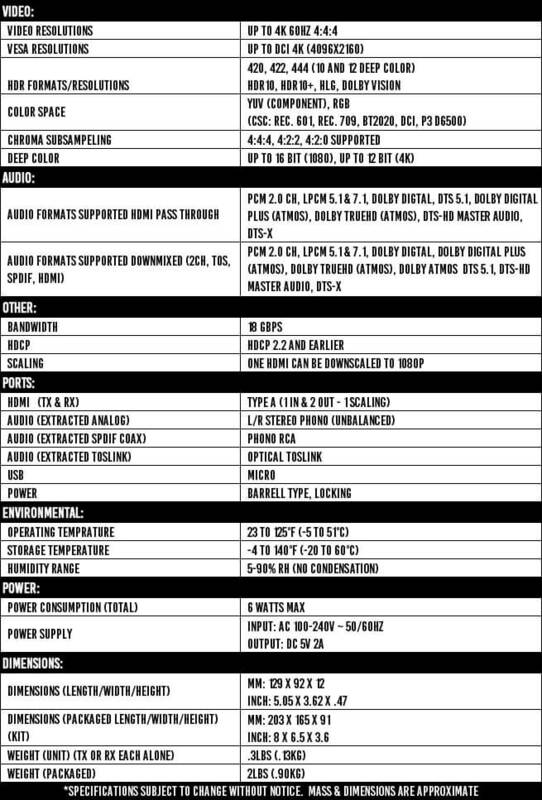 This product does not downmix Dolby or DTS. 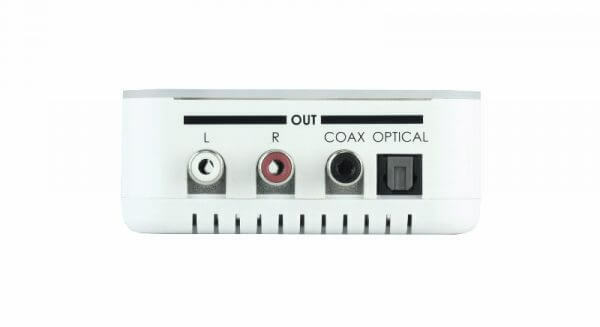 This unit can downmix standard Dolby Audio & DTS-HD formats up to 7.1 and output the audio as stereo (LPCM 2.0) over HDMI, S/PDIF (optical and coaxial) as well as analog RCA connections. It is also able to manage Dolby Atmos signals by extracting 7.1 channels from Atmos and downmixing that audio. It can also support the pass-through of HD and standard bitstream formats as well as LPCM 7.1 with audio sampling rates up to 192 kHz if needed. 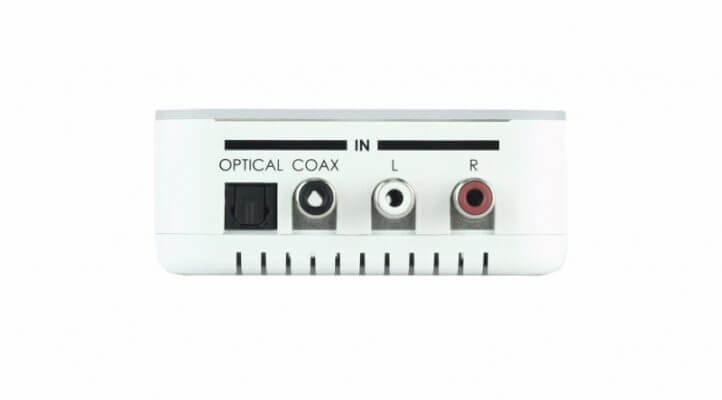 If the connected display supports ARC (Audio Return Channel) and has it enabled, then this unit can extract the ARC audio and output it via all available audio outputs. Both the input and output HDMI ports support 4K UHD resolutions up to 4K@60Hz (YUV 4:4:4, 8-bit). Built-in EDID management support allows the user to select from multiple EDIDs and, with the use of optional PC software, to edit, upload and download EDID files. Manufactured under license from DTS, Inc. DTS, the Symbol, DTS and the Symbol together, DTS-HD, and the DTS-HD logo are registered trademarks and/or trademarks of DTS, Inc. in the United States and/or other countries. © DTS, Inc. All Rights Reserved. 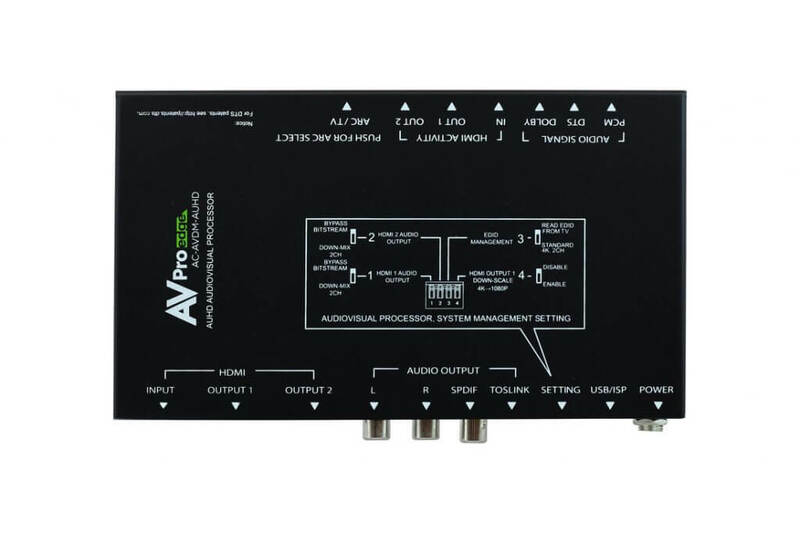 Anytime you need to downmix Dolby Audio or DTS audio and keep your high bandwidth video signal. 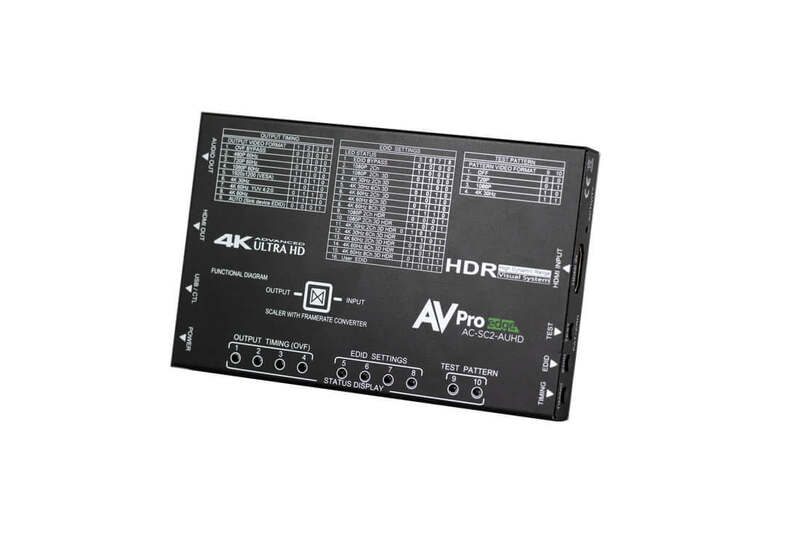 The AVPro Edge’s AC-SC2-AUHD is the ideal solution for integrators that are needing to distribute a signal to a variety of displays and keep an optimal picture. Integrators will enjoy it’s versatility of not only being able to control up/down scaling but han­dling EDID issues (including 4K HDR EDID’s) and being able to access audio from the stream. This scaler is ready for future content as well as it’s able to distribute 18Gbps signaling. Yet if you have 480, 720, or 1080 displays the AC-SC2-AUHD will make sure it’s getting the right picture. Full HDR Support: With a plethora of HDR EDID’s to choose from, HDR is now able to be activated on capable displays no matter what the infrastructure requires. This allows flexibility in system design and allows you to maximize budgets by providing HDR content where you want it. Fixed Output Up/Down Scaling: This is possibly one of the most important features in the mixed system. Most AVR’s, matrix switchers, and other peripherals do not have the ability to scale. 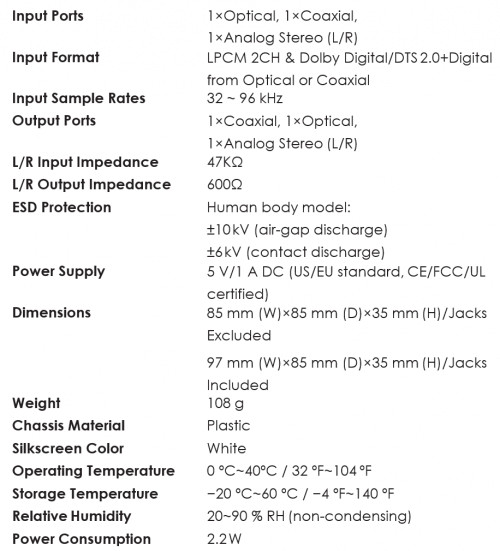 Typically, 4K systems are limited to the maximum resolution of the cheapest or oldest display. If you took the most expensive 4K matrix, you would still have to “dumb down” the entire system to be compatible. The AC-SC2-AUHD is the solution! Simply place the scaler in before the older display/s and enjoy 4K content on the capable displays while keeping the same content on the other displays. 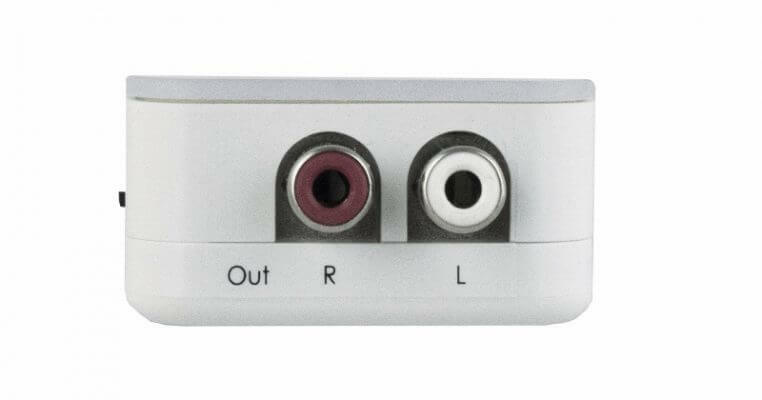 The fixed output allows you to “Set it and forget it”. For example, If you have a 720P display, set the AC-SC2-AUHD to 720P and any inbound signal will be scaled up or down to 720. Interlaced to Progressive Scaling: This advanced technology will help installers overcome problematic 1080i sources by converting interlaced signals to progressive signals. Example, you can convert a 1080i signal to 1080P, 4K 30Hz, 4K 60Hz 4:2:0, or 4K 60Hz 4:4:4 at the users will. 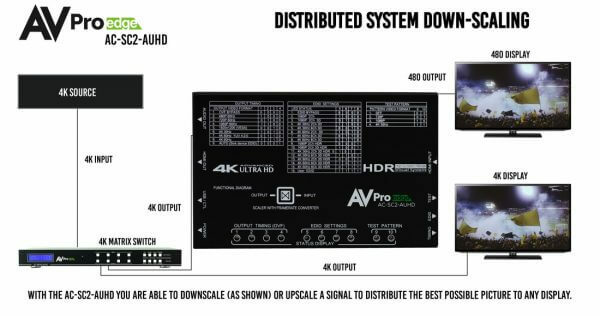 Adaptive Scaling Mode: This EXCLUSIVE AVPro Edge technology was designed specifically to overcome problems with legacy sources, like set-top boxes outputting 720P or 1080i. When these legacy formats are implemented into modern, high bandwidth distribution systems sink devices can exhibit stability issues. The Adaptive Scaling mode will convert all signals less than 1080P to 1080P and will bypass 4K and HDR signals through untouched. This will allow you to comfortably install legacy sources in modern systems. 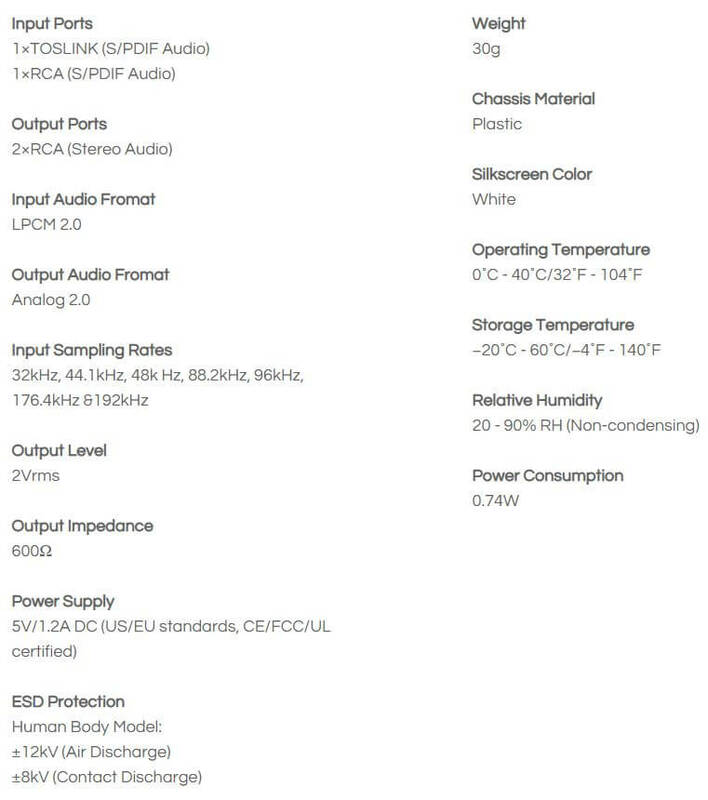 The Most Advanced EDID Management: There are 16 pre-loaded EDID settings from legacy technology (480) to full 4K and HDR Options. This is the only device that will provide this unique EDID combination. The AC-SC2-AUHD also has custom user EDID for future use, total customization and EDID bypass for using the sink EDID. On Board Troubleshooting: This unit allows you to generate a 720P, 1080P or 4K test pattern to identify external problems (source, repeater, displays, etc…). You can now be sure that your wiring is correct and get to the bottom of problems quickly should they arise, without having to worry if the source or sink is working properly. Video and Audio HDMI Distribution Testing KIT built with the custom and commercial integrator in mind. 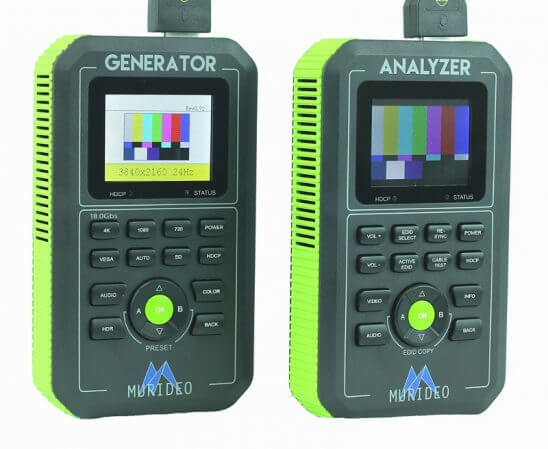 This 18Gbps Generator and Analyzer Testing Kit (powered by Murideo Hardware) was built as the ideal testing unit for all custom and commercial integrators. The Fox & Hound Test Kit comes with an 18Gbps Generator and 18Gbps Analyzer. these tools allow you to confirm correct bandwidth, HDCP, resolution, timing, HDR metadata and many more options that could cause system hiccups if not treated correctly. Sure, there are pricey test instruments available with a multitude of features, most of which the average integrator is not going to use. That is why we set out to develop a simple, affordable solution to troubleshoot system issues. 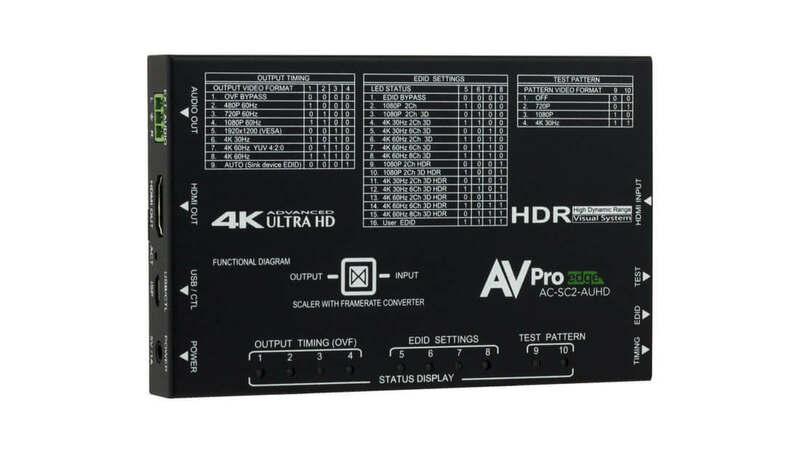 The Fox & Hound: A/V Testing and Troubleshooting Kit is a product that can produce and analyze the newest and highest resolutions – 4K60 at 18Gbps. It’s also affordable enough for every integrator to have on any install/service call!